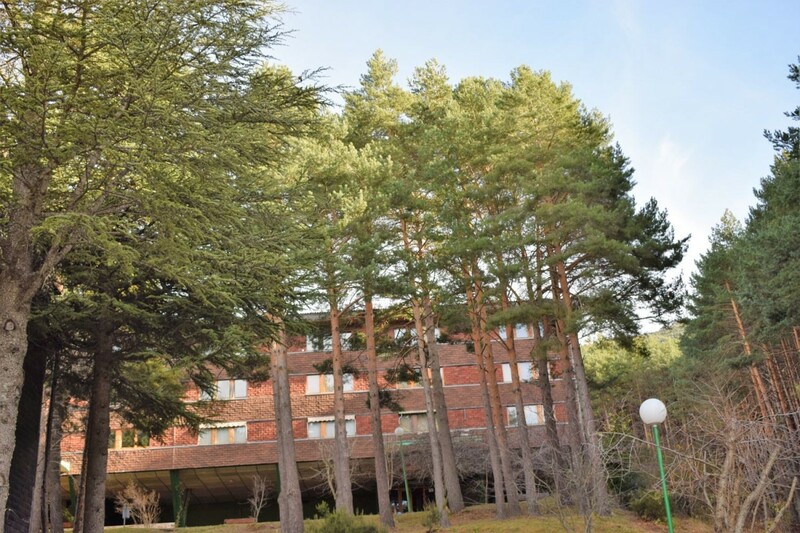 Apartment in the ski resort of La Pinilla, 1 hour from Madrid " Excellent investment opportunity just 1 hour from Madrid. 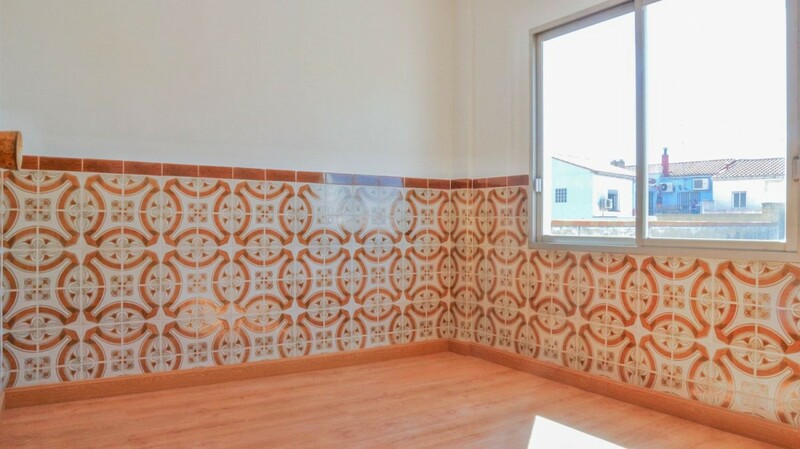 Renovated apartment of 45 m2 on the first floor without elevator. Exterior, with magnificent views of the mountains, surrounded by nature, just 100 meters from the ski resort where you can practice winter sports or mountain biking in summer for bike lovers. The house is distributed in hall, living room, kitchen, double bedroom and bathroom. It has fitted wardrobes in the room and entrance hall. Reformed and well insulated. It has a storage room on the farm and a playground for children. Ideal as an investment or to disconnect in nature on weekends. 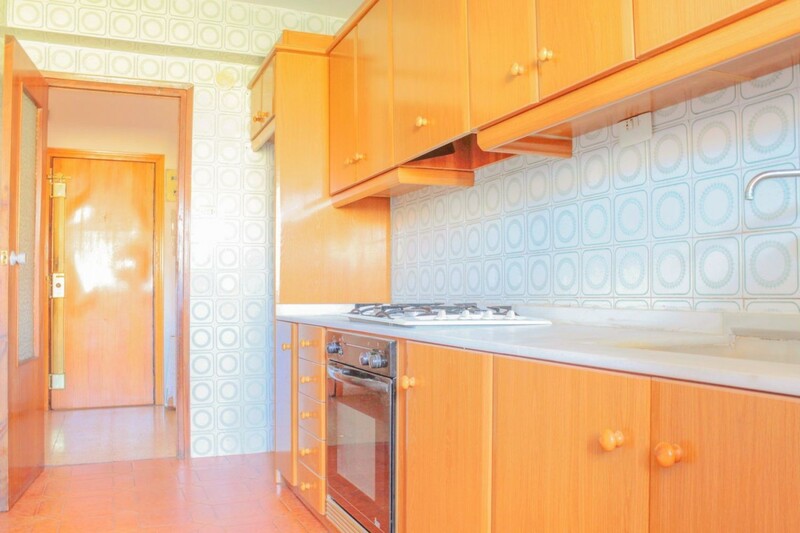 Flat in Trujillo (Caceres). 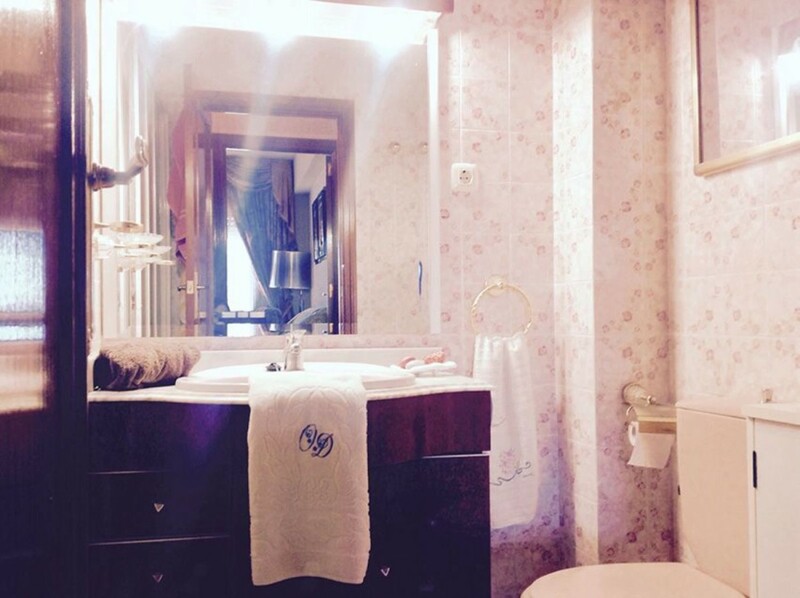 2 minutes walk from the Plaza Mayor. 2nd floor floor without elevator, exterior and renovated to enter to live. DISTRIBUTION; hall, living room with a balcony and kitchen open to the living room with a window 2 bedrooms (one double and one single) 1 bathroom with bathtub. The house does not have a heating system, if there are electric radiators and butane stoves. The terrazzo floor, ceramic tiles in wet rooms, gotelet paint in white. The house is very bright exterior having a balcony facing east and no buildings in front that reach this height. It is in a good state of preservation. Community fee € 25 / month. PERFECT TO LIVE (first or second residence) OR FOR INVESTMENT, RENT WITHOUT PROBLEM ALL YEAR ROUND. Trujillo is a village located on the Ruta de la Plata in Extremadura (Spain), municipality with great monumental wealth and protected natural areas (Monfragüe National Park and Cornalvo natural park) with all services banks, supermarkets, health center, restaurants, bars, schools, religious centers, post office, public transport. Next to the A-66. 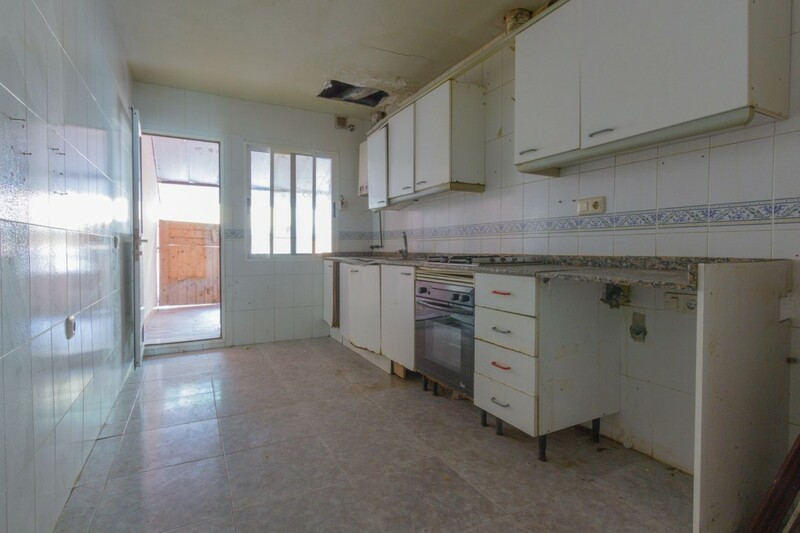 "FURNISHED AND READY TO ENTER TO LIVE" Housing for sale of 100 square meters in Argés in a building with elevator, independent heating Gas Natural and no need for reforms. 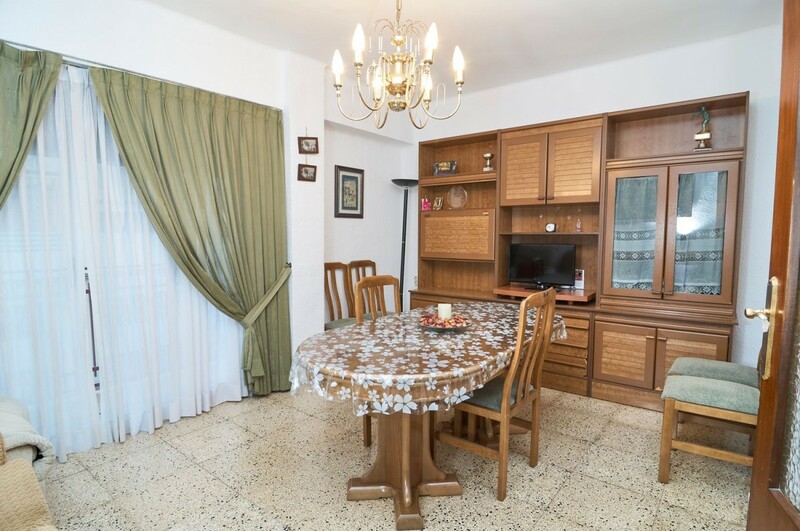 Furnished house, appliances, air conditioning, terrace in the living room, laundry area with clothesline in the kitchen, bathroom with shower, wooden floors, . 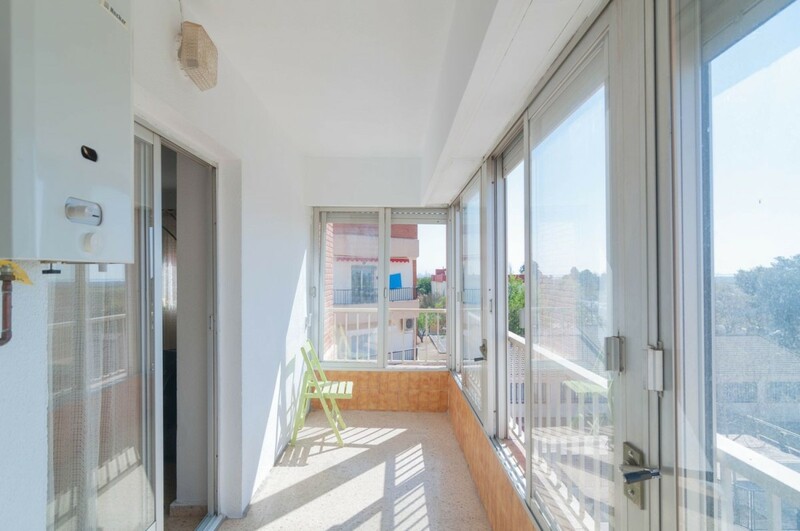 are some of the benefits that you can enjoy living in this bright third floor completely outside and corner. The price of your community is only € 38 per month and the value of your contribution of € 117 per year. 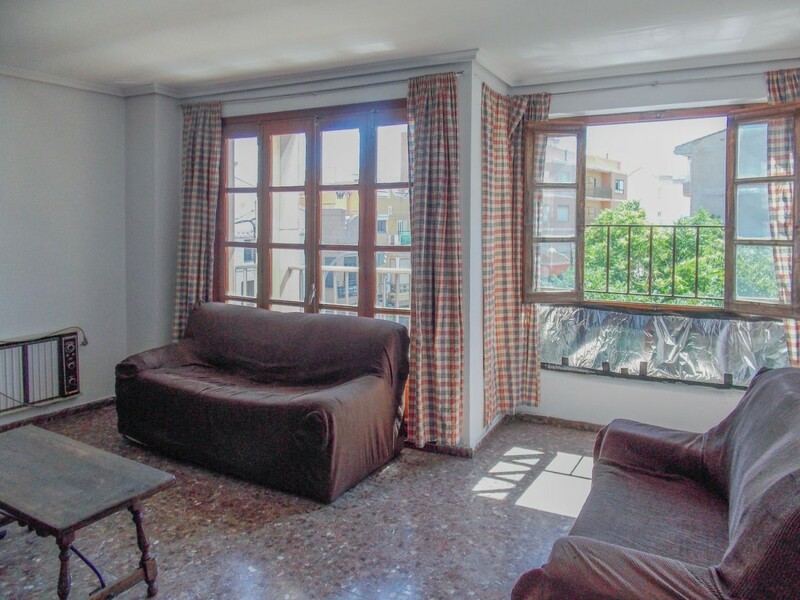 It is ideal for couples, families with children or for investors interested in renting in the area. It is located in the most commercial area of Argés with all services around: park, pharmacies, supermarkets, shops, . and very well connected with Toledo and nearby towns such as Cobisa and Layos. 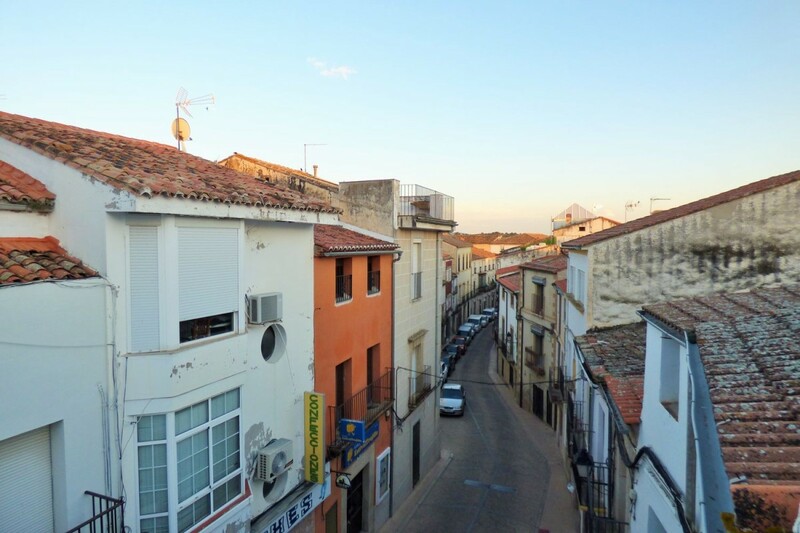 Argés has been the municipality chosen by many families to establish their definitive residence in recent years. Parks, gardens, nursery schools, schools, library, toy library, covered sports center, municipal swimming pool, residence for the elderly, sports courts, . and other facilities and infrastructure make Argés a cozy municipality with a high rate of well-being and quality of life. Only 10 km from the city center and five minutes from the new PUY DU FOU theme park in Toledo. "CALL ME AND WE WILL CONCERT VISIT AT YOUR BEST AVAILABLE SCHEDULE".